You see it everywhere — behind your favorite celebs on the red carpet, framing up trade show booths, or even making a wedding more memorable. It’s the perfect solution for livening up any space. It’s pipe and drape — simple yet elegant fabric backgrounds that fit any budget and masking need. When done right, it’s an inexpensive and dynamic way to create an absolutely unforgettable event. So, what is pipe and drape exactly, and how do you do it right? In the simplest terms, pipe and drape is just fabric draped over aluminum poles and supported by steel bases. It’s portable, customizable, modular, and most importantly, affordable, which means pipe and drape works for any type of event, anywhere. Drape: Designed to meet any budget, Dazian’s drapes are a vast variety of fabrics that come in a range of colors, style, and materials. They make perfect accessories to larger visual experiences or simple backdrops to mask out backgrounds, and they easily slide on or attach to piping for quick and convenient set up. Crossbar: The horizontal drape support rod that is typically adjustable in width, depending on how many fabric panels you use. The narrowest models generally start at three feet wide, and the widest go out to sixteen feet in width. The more space you need to mask with fabric, the more support equipment you’ll need. Upright: The uprights are the vertical pipes that hold up the crossbar and fabric. Like the crossbar, they are adjustable, allowing you to adjust the height to create the fabric coverage you’re looking for. Base: The base is the foundation of your pipe and drape display that keeps everything safe and sturdy. The weight of the base will depend on the height of your upright bars, as well as the weight of the fabric drape you choose. Sometimes you may need to place a sandbag on these bases for a little extra weight, or a rubber base weight for the heavy-duty displays and backdrops. Base plates can range from 17 lbs up to 65 lbs. Extras: To take a traditional pipe and drape to the next level, we’ll often provide accessory elements, like a valance header on a crossbar pipe, or double back wall hangers for adding layers of fabric to enhance the overall appeal. Humps: Typically with pipe and drape, when the crossbar connects to the uprights, it creates a small “hump” that can be visible even with the fabric on top of it. Fortunately for those who are particular of their fabric environments, our curtains are built to reduce humps, allowing the crossbar to sit flush with the top of the upright pipe. Fullness: If you think about a curtain, whether at the theater or in your house, you’ll picture some bunching of the fabric, creating a fuller, pleated look that is often more desirable. The fullness is the degree of that bunching. Fabric panels can also be sewn flat, which means if your fabric length equals the width of your crossbar, the drapes would have zero fullness, meaning it will be entirely flat with no bunching. 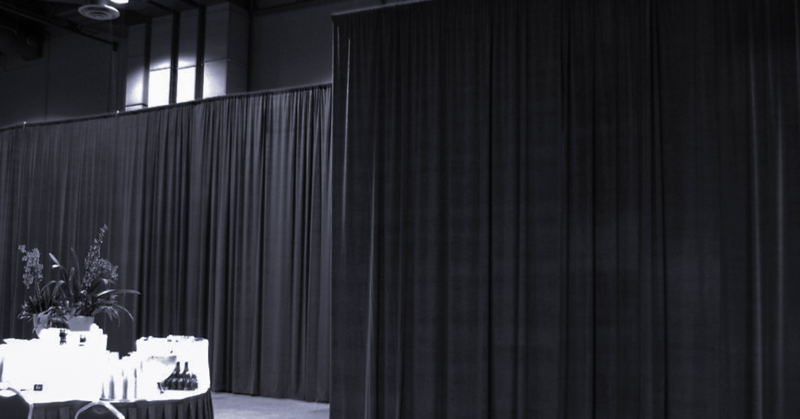 When you consider how much fullness you want in order to add some depth and dimension to your event space or backdrop, consider these Degrees of Curtain Fullness to determine how much drape and pipe you’ll need to rent for your event. Ultimately the fullness of your drape is just a reflection of the width of your panel and how much bunching you apply. Note however that the width of the panels changes by the fabric type and whether or not is is pre-pleated or decorative. That’s why this Fullness Formula represents industry-leading flat pipe pocket rental drapery. Got any specific questions about our specific drapery styles? No problem! Our sales reps can help you find the fabric and panel size that’s right for you. Completely taut, with no gathering, pleating, or bunching, this look is typically used as either an economical projection surface or purely to change the color of the space. For example, if you need to cover a large space, flat panels with no fullness lose the dramatic, theatrical look of bunched curtains, but they utilize their full width so you can rent less drapes. Fullness Formula: For 0% fullness, add the total amount of linear feet that needs coverage and divide by 10 to determine the number of drapes needed. If you are covering 100 feet: 100 feet / 10 = 10 panels. Fullness Formula: For 25% fullness, multiply by 1.5 for the actual panel width,. If you are covering 100 feet at 25% fullness: 100 feet x 1.5 = 150. For number of panels needed: 150 / 10 = 15 panels. 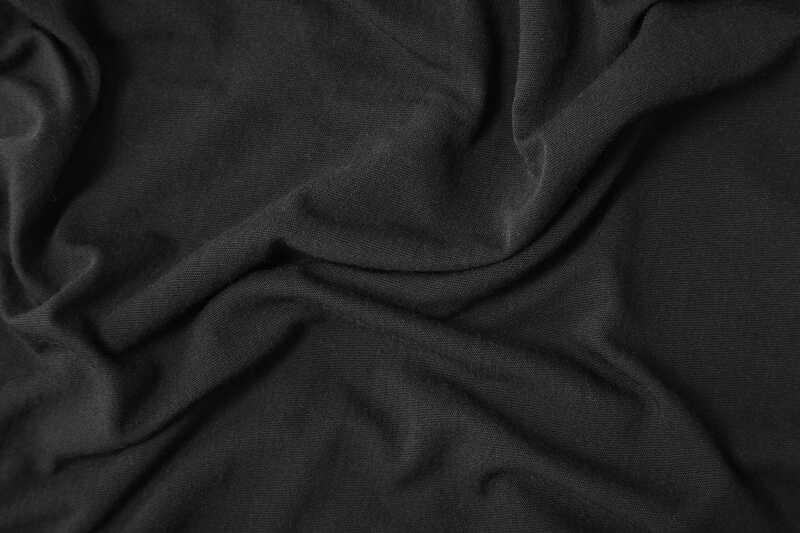 The most rich fabric styling, absolute fullness also helps reduce transparency and sound, while also providing extra fabric fullness for last-minute maneuvering, when needed. Fullness Formula: For 75% fullness, multiply by 2 for length, then by .5 for number of panels. If you are covering 100 feet at 75% fullness: 100 feet x 2 = 200. For number of panels needed: 200 / 10 = 20 panels. Now you’ve got it — a stunning event space completely transformed with beautiful drapery. But, you’re not done! It’s time to finish the look. By adding small features and some expert lighting, you can take this wonder to an even greater level. And, good news: it’s all stuff we can help with. Just give us a shout! 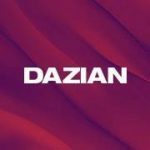 The Dazian team has been traveling all over the country, setting up pipe and drape environments for everything from weddings to conventions, and churches to corporate events. We’re your fabric partners behind the curtain, and we’re ready to help you transform your event.